You’ve done it. You have successfully found a new job and a new home in a different city, packed up all of your stuff, had it moved halfway across the world, and had it all unloaded into your house by a professional moving company. Now what do you? The first day in your new home is a strange experience, and most of us don’t really know what to do. Here are some tips we have learned through the years on how to settle into your new home. You have gone through so much lately, that it is important for you to take time for yourself. Don’t go overboard thinking that you need to get a million things done. Take a walk around the neighbourhood, or go explore something in town. Maybe watch TV on the couch or just relax outside. Don’t let all of the hectic things in life get to you as soon as you wake up. Take some time to breathe, and take in the situation before you begin tackling important things. The time has come to get things done. Whether it is the first night or the next day, it is important to take this time to get the house in tip top shape. Even though all of our movers take the necessary precautions, there is still going to be some mess made from all of the materials, and chances are that the house has accumulated dust while it was uninhabited. Clean it from top to bottom, and we bet you will feel a whole lot better while settling in. People still love to meet their neighbors. You don’t have to go overboard, and make everyone a cake with their name on it. Just go over and say hello. Just tell them you want to meet everyone in the neighbourhood, and that you’ve just moved in. Chances are they will lend a helping hand. Nothing makes a new life easier than getting a little help from the locals. It will make you feel at home. Living in a new city after spending much of your life somewhere else can feel daunting. Especially after the long process of moving that you’ve gone through. Don’t let it get to you. Take these tips on how to settle into your new home to heart, and make sure to relax and have a little fun. 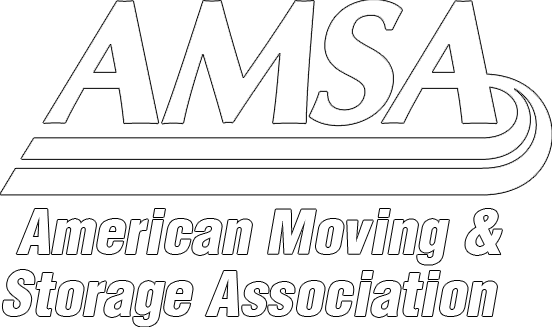 If you need any more helpful tips on moving, then our blog is best place to turn to for information on any and all things moving.